SolarAid was founded by Jeremy Leggett, who remains the Chair of SolarAid’s board and Advisors. John Keane has worked in the off-grid solar sector for many years and was SolarAid’s second employee, more than a decade ago. John first lived in rural Tanzania 17 years ago and learned first hand what it’s like to exist without access to basic forms of infrastructure, beyond the electricity grid. Since this time, he has devoted his professional career to changing the unacceptable reality, where over 1 billion people live without access to lighting and electricity. John held many roles at SolarAid and SunnyMoney over the years and, following a year working with GOGLA (Global Off Grid Lighting Association) focusing on consumer protection and product quality issues, he has returned to SolarAid as our new CEO. Karla joined SunnyMoney in 2009 and over the years started and shaped the job of Business Support Coordinator and has been most recently promoted to the Operations Director and is now in charge of all aspects of running the SunnyMoney business in Zambia. During her 9 years at SunnyMoney, Karla has watched the solar market change and adapt to the growing demand within Zambia. She has past work experience in Zambia as a Health and Safety Manager of a Mining Company and as Manager of local lodge and conference center. After marrying a Zambian, Karla moved from the United States to Lusaka where she has been based for the past 11 years. Karla lives in Lusaka with her husband and son. 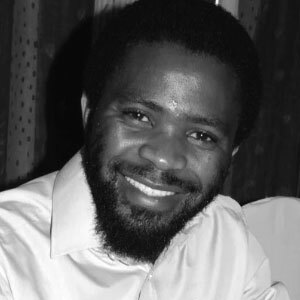 Brave is a social entrepreneur who joined SolarAid / SunnyMoney in 2008. He started as field officer tasked with educating the community about importance of renewable energy as a mitigation measure of climate change. He also worked on setting up the small scale local assembly of solar panels with wooden frames for community based solar projects. Brave helped SolarAid start importing finished solar products and to introduce the schools programme in Malawi, which involved selling solar lights through a network of school head teachers across the country. Currently he is leading the introduction of PAYG enabled products to make solar more affordable. Brave has the passion to end poverty in Malawi through efficient investment in renewable energy, starting with solar technology. His drive is to create an environment of equal access to basic energy needs that can improve social economic wellbeing of the Malawian citizens. Ramulat holds a masters degree in Business Administration. 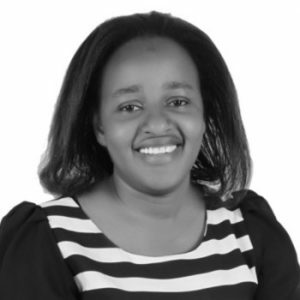 She is a Certified Public Accountant and a member of the Institute of Certified Public Accountants of Uganda. She has ‘hands-on ‘experience in Sales & Marketing, Financial Management, Project management, Leadership and Business Strategy implementation. Before joining Sunny Money, she worked with Wildlife Conservation as Finance and Administration Manager. Ramulat has also contributed to the Global Fund for Environment (GEF) project that aimed at Developing an Experimental Methodology for Testing the Effectiveness of Payments for Ecosystem Services (PES) to Enhance Conservation in Productive Landscapes in Uganda and Change my Community Conservation Program funded by Disney World wide Conservation Fund to improve the livelihood of communities where she worked as Finance Manager. Lorraine joined SolarAid in 2012 starting out as the Project Accountant for SunnyMoney, travelling between the teams in Africa helping to develop our internal controls and financial reporting as well supporting the local finance staff. Being on the ground with the teams and seeing the impact of pico solar firsthand has cemented Lorraine’s passion for SolarAid and the practical, sustainable solution it represents. Prior to this she had been working as an accountant in general practice in Norwich, whilst obtaining her Chartered Accountancy and Chartered Taxation qualifications as well as a BSc in Business and Accountancy from UEA. Lorraine managed her firm’s portfolio of not-for-profit clients for several years before deciding to make the move to the charity sector, where she found the perfect role in SolarAid. Four years on Lorraine is now our group Finance Director, taking on the dual challenge of managing the charity’s funds as well as overseeing the finances of the SunnyMoney social enterprise. She is also a member of the Global Off-Grid Lighting Association (GOGLA) Finance Committee. 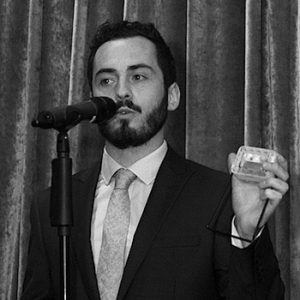 Jamie joined SolarAid in September 2014, the same month SunnyMoney opened its office in Uganda. It was the ambition of SolarAid to be where they are most needed, through a business based model, which attracted Jamie to the position. The eradication of the kerosene lamp through off-grid energy access is what motivates him every day. Telling the stories of solar’s many impacts allows Jamie to drive the fundraising team forward. He also leads for SolarAid on policy and research work. Before SolarAid, Jamie worked at the National AIDS Trust, a UK HIV policy organisation for two years where he was one of two fundraisers, then the sole fundraiser, responsible for all income streams. The diversity in this role Jamie to develop his sector-specific skills across all areas of fundraising. Previous to this, Jamie had more formative roles including volunteering with VSO in Nigeria, managing an accessible shuttle service at two London 2012 Olympic venues, interning at various charities and learning the craft of writing and storytelling in various mediums. 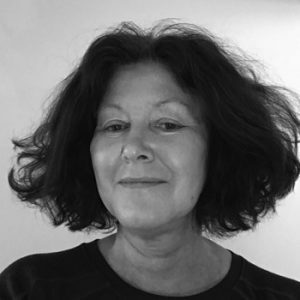 Before moving to the charity sector Alison trained and worked as an accountant at KPMG in Norwich, in finance at Mirror Group Newspapers, and with a property development company in Mayfair. 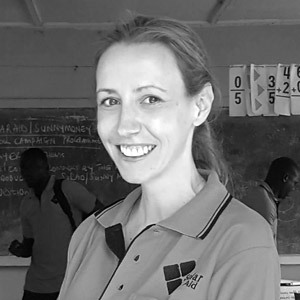 After taking a few years out of the workplace to raise a family and study with the Open University, Alison joined SolarAid initially as a volunteer in September 2007, before becoming its fourth employee in January 2008. Joining the organization so early on in its mission to provide universal access to renewable energy, she feels privileged to have been part of all that SolarAid has achieved since it was founded in 2006, and is looking forward to helping millions more people get on the energy ladder. 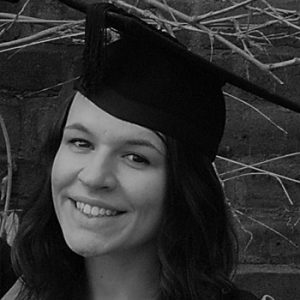 Emily joined the SolarAid team in 2016 after graduating with an MA in Conflict, Security and Development from the University of Exeter. During her time at university Emily developed a great interest in international development and has volunteered with a number of organisations including Watering Roots Uganda, Refugee Support Devon, and Anza International. During the final year of her undergraduate degree Emily worked as a student ambassador for Anza International; a charity that supports local entrepreneurs in Tanzania. As an Anza student ambassador Emily was responsible for recruiting and supporting a team of volunteers throughout a 12 month fundraising project which culminated in a fundraising trek in Morocco’s Atlas Mountains. Emily is enjoying broadening her fundraising experience at SolarAid and feels honoured to be working within such a passionate and exciting organisation tackling two of the biggest issues of our time; poverty and climate change. Danielle is our newest team-member and is a first point of contact for our fantastic supporters. She is responsible for supporter care and communications, providing assistance with finance and accounting. Danielle studied English & Sociology BA and it was then that she sought to work in international development, later taking a long trip to Ghana interning for a not for profit community leadership scheme and then similar roles in fundraising teams in international development and disability charities. Danielle is excited to see sustainable energy made accessible to all, brightening up people’s everyday lives.